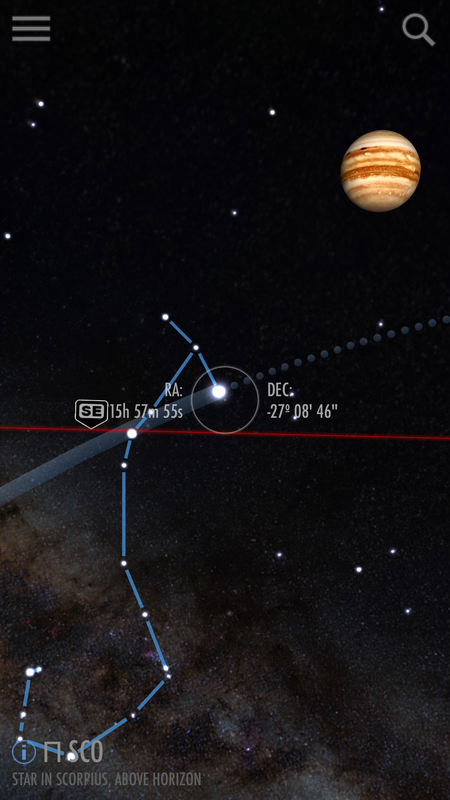 I will try to list a few of my favorite astronomy apps for iOS. Caveat: I will have to start with a couple of my own apps, since by definition (being designed by myself, exactly as I wanted them), as far as I am concerned they are the best at what they do, so I cannot objectively rank them among others. Hopefully you will forgive that little bias. In any case, this is not a definitive list, I may add (or remove) apps as new apps or new versions come out. Thousands of users turn to Polar Scope Align for their polar alignment needs, and with good reason – it supports probably every polar scope used in the field including ones from iOptron, Astro-Physics, Takahashi, Orion, Celestron, Meade, Vixen, Astrotrac, Losmandy, Kenko, Avalon, even early 80’s designs like the Tuthill, or finders like the Telrad. Basically, if you have a polar scope that is not supported, contact me and with some help (e.g. images), I will add it. What’s more, for many of these polar scopes, especially the less precise ones, if you read the in-app instructions you will discover that Polar Scope Align offers you an alternative method of aligning with them to improve their precision. And all the functionality for polar alignment with all those polar scopes is included in the free version. 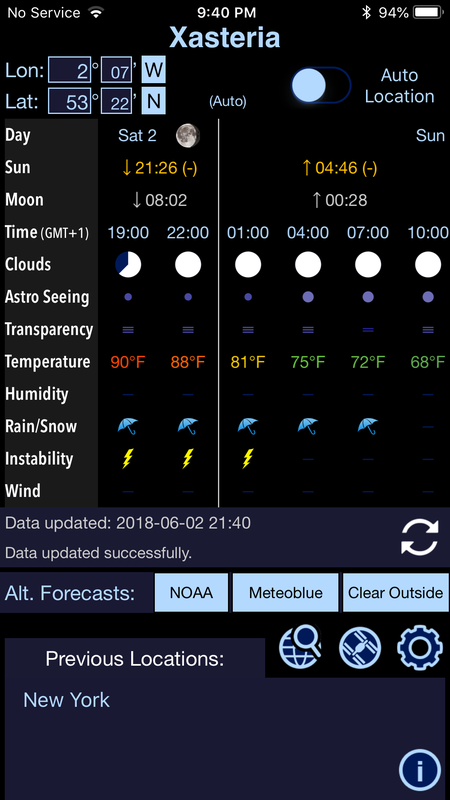 But there are also the Pro and Pro Watch versions which add tools that I like to use for my astrophotography session: From weather and bubble level to calculators and a Deep Space Object database. The latter is not actually a very well known feature of the app, as it is not very related to polar alignment, but it is probably the feature I use the most in an astrophotography session. Take a look at the video below for a lesser known Deep Space Object database feature that I use often. PS Align Pro: Finding astro targets by pointing to the sky. Read more about Polar Scope Align. 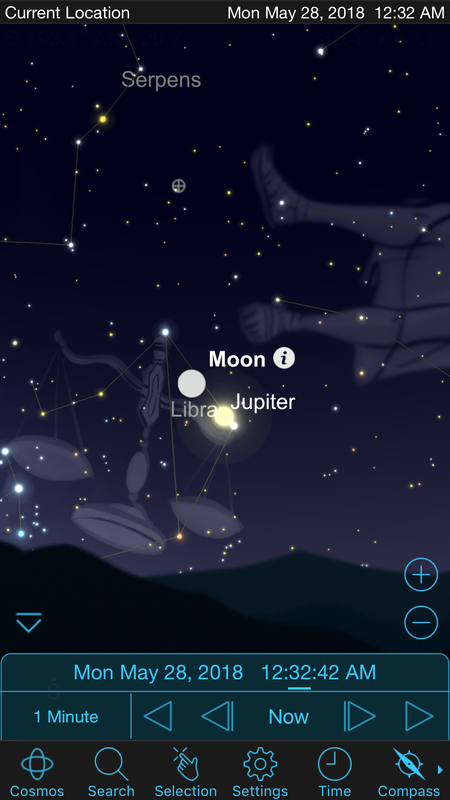 Most people consider SkySafari to be the best astronomy app overall and, well, they are probably right. 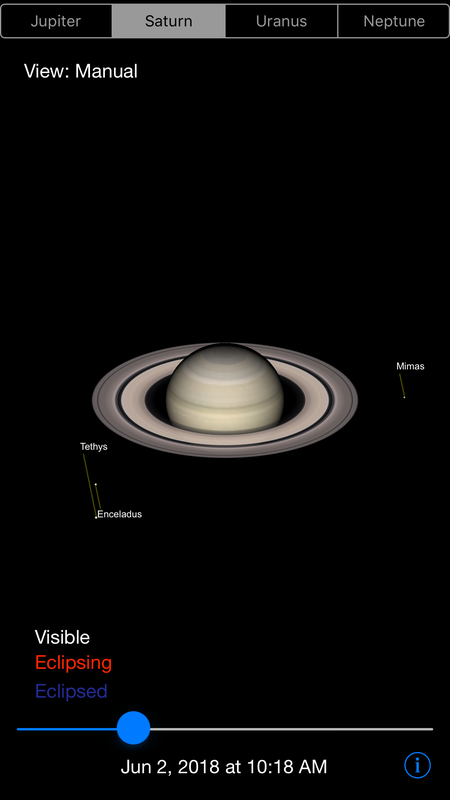 It starts out as an excellent planetarium-type program in its Basic (currently free) version, and continues on to be a space-simulator and telescope control software in the Plus/Pro versions. The only gripe I’ve heard about this app is that you have to pay to get a new major version, although it is in any case worth the functionality you pay for at the time, even if it means they might make a better version in the future that you can’t upgrade to. 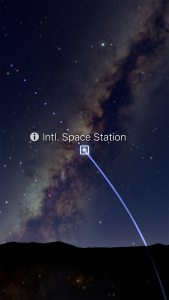 So, the Basic version does the base planetarium-type stuff that a few other (sometimes free) apps mostly do as well, although it is a solid implementation and easy UI which makes it rank towards the top of this category. If it is free, it is a no brainer. However, the most popular version of SkySafari is probably the “Plus” version. 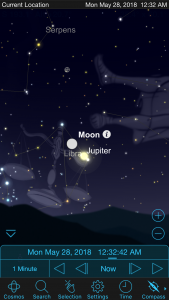 It adds a bigger object database, observation planning tools, object visibility graphs, space-simulator abilities and telescope control. Most amateur astronomers won’t need anything more, but there is also a more expensive “Pro” version which adds the ability to get extensive object databases (like PGC galaxies). 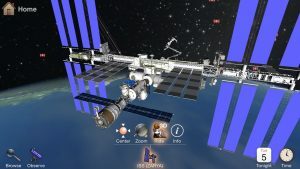 Luminos is quite similar to SkySafari Plus in functionality, including planetarium, space-sim, telescope control. I can say it looks quite pretty and has some spectacular features like switching to the point of view of a satellite, which is great for people interested in less technical, more pretty features. For actual observing sessions though, I think (the lower-priced) SkySafari Plus has the edge for me, however I do appreciate the fact that Luminos has never asked users to pay for a new version so far. 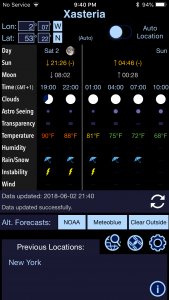 Xasteria is a free weather app based on the 7Timer! service. If you are on Android, you might know the equivalent app Astro Panel. Xasteria goes a bit beyond just being a 7Timer! 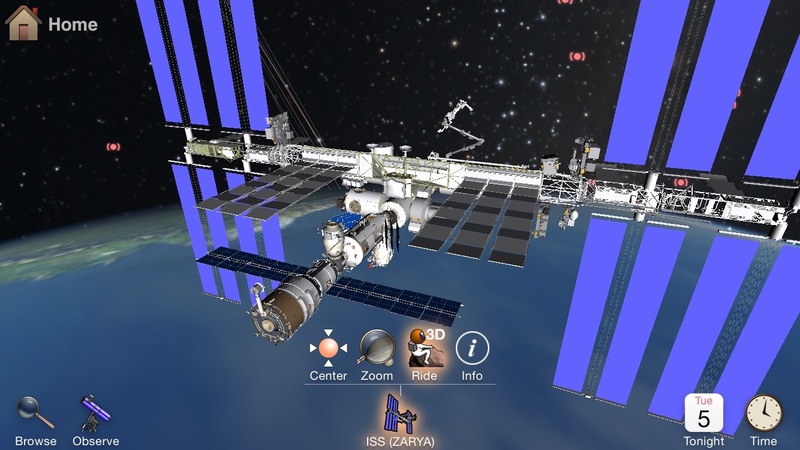 client, by offering easy access to alternative weather sources, Iridium Flare and ISS passes etc. Also, Xasteria hosts a mirror of the 7Timer! weather service to guarrantee its availability. More details in the Xasteria page. If the basic version of SkySafari was not free right now, this would be my recommendation for a free planetarium-type app. It does have extra upgrades as in-app purchases (which you can all get as the Infinite package) but they’ve never seemed essential to me (meteor showers, comets etc), as I had the features I needed from other apps, hence I can’t comment on the non-free features. Another planetarium-style program. You don’t really need more than 1 or 2, so you might already be covered by others in the list, however one simple feature it has is a “target” of where you are pointing at, which, inexplicably to me, is not even an option on most other similar apps. 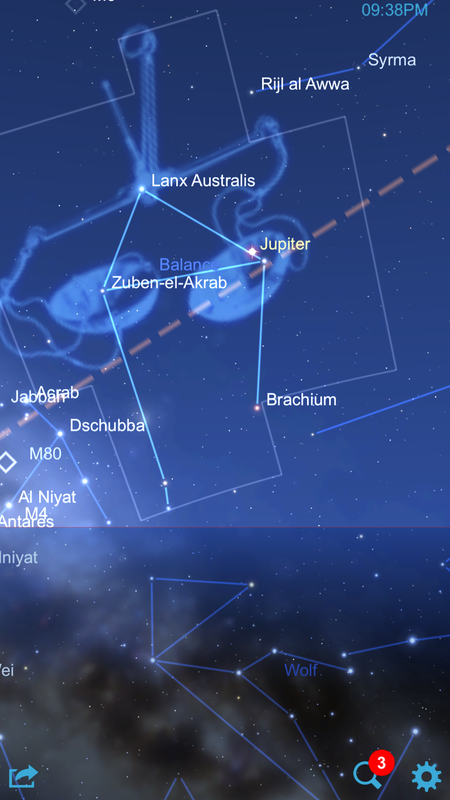 Like Star Chart, I haven’t tried the in-app purchases, or the paid version that includes all of them and more objects. 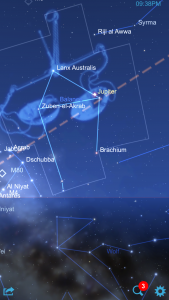 Sky Guide is a bit different from the other planetarium-type programs in that it gives an emphasis on teaching you about the night sky, with an interactive experience that is showcasing the wonders of the sky and presenting info on them. It is sort of a “guide” of the “sky”, or a Sky Guide if you will… :cringe: In any case, I guess its target demographic is less the seasoned astrophotographer and more the beginner astro-enthousiast although at its price point it should be a good purchase for almost anyone. 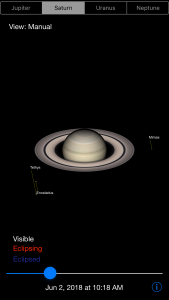 Pretty straightforward: Simulates the Gas Giants and their moons at any date. It does the thing it is made for quite well and it is free.